The Texas Panhandle Has Unlimited Wingshooting Potenital. Enjoy A Morning Decoying Sandhill Cranes In Vast Wheat Fields & Afternoon Hunting For Bobwhite Quail, Blue Scaled Quail, Ringneck Pheasant and Chukar Behind Trained Pointers. Guides, Ammo, Lodging, Meals Are All Included For 4 Nights and 3 Days. Hunt 6 Different Species Of Birds In 3 Days. The Texas Panhandle Is The Wintering Ground For Migrating Crows, Ducks, Geese & Sandhill Cranes. Native Upland Species such as Bobwhite , Blue Quail and Ringneck Pheasant Are Flourishing .With Proper Land Managment Practices In Place , We Invite You To See A Living Avian Library. Goose and Duck Hunting In West Texas Is No Secret. We Have Access To Over 50,000 Acres Of Ground That Hold Waterfowl Every Season. 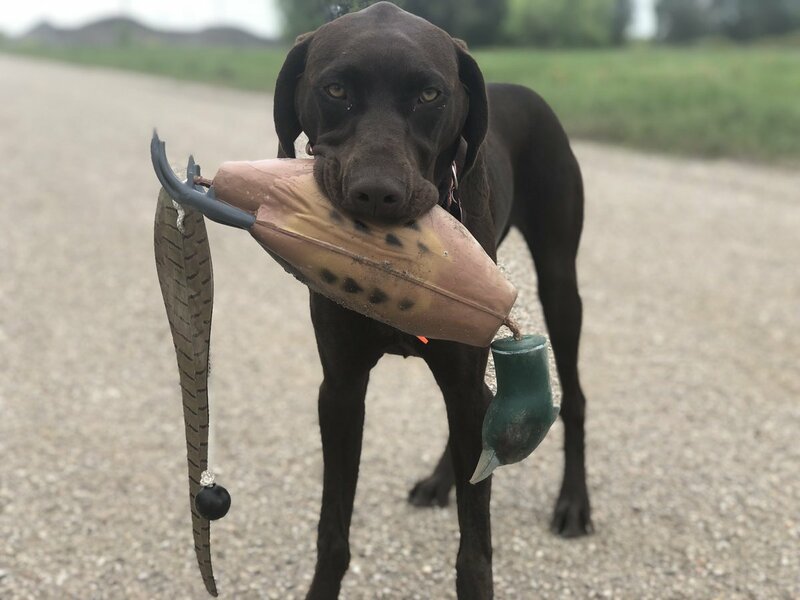 In Addition To Singular Hunting Acces - We Manage and Flood Playa Lakes From August To January For The Best Duck Hunting Texas Has To Offer. Quail Numbers Are On The Rise! Our Custom Farmed Fields Hold Numerous Amounts Of Wild Bobwhite and Blue Quail Coveys. Come Hunt For These Wild Species Behind Pointers In Proso Millet Fields And Natural Grasslands Planted & Managed Spicifaclly For World Class Upland Hunting. We've Taken All The Conducive Steps To Have A Flourishing Wild Pheasant Population For Our Guests To Enjoy. Every Year We Plant Fields In The Texas Panhandle Just For Pheasant Hunting. Each Field Has A Water Source And Planted In Either Milo Or Corn So The Birds Have Everything They Need. September Blue Wing Teal & Mourning Dove Hunting In Plainview, Texas. We Offer One Multi Day Hunt For Blue Wing Teal and Dove Combination. Our Blue Teal Hunts Are Conducted On Playa Lakes With Smart Weed and Wild Millet. The Afternoon Dove Hunts Are For Mourning and Eurasian Dove In Grain Fields. Eurasian Dove Are An invasive Specie In Texas, There Is No Limit And No Closed Season And No Shooting Times. The Eurasian Dove Hunting Is Best September - November Corrosponding To Harvest Season. Then Again During Planting Season in Late Winter. The Birds Use Towns As Roost And Fly Out To Feed Everyday Similar To Whitewing Dove Hunting in South Texas . 1Avian Expeditions offers No Limit dove hunting in the Texas panhandle. These hunts are for eurasian dove in Black Oil Sunflower and Milo Fields Planted For The Birds! 2 From The Moment You Arrive Everything Is Taken Care Of For You , Just Enjoy The Hunt! With A Decade Of Experience In Texas Wingshooting , We Are Confident Your Group Will Have A Hunt Second To None . 3United States or Argentina ? 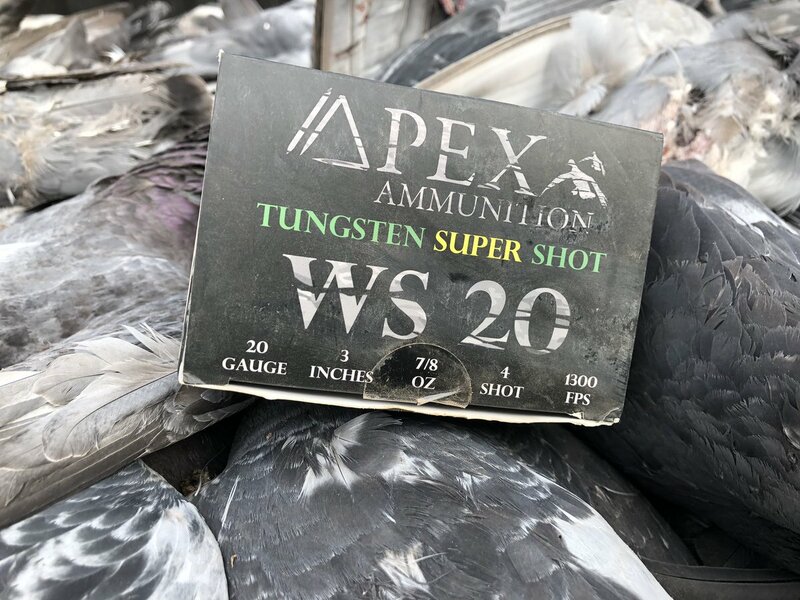 Avian Expedition has plenty of hardy targets ready from your group.United States pigeon hunts yield on average 115-125 pigeon per hunter, per day.